To process municipal sewage and industrial wastewater generates lot of sludge, how to dispose these sludge is a difficult problem. 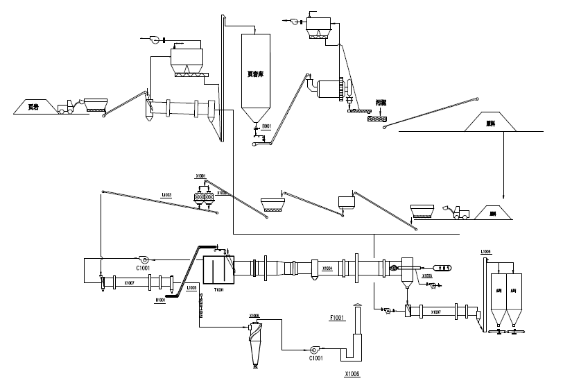 Our company research and develop the sludge lightweight aggregate production method on the basis of clay aggregate produce skill, and successfully completed the lightweight aggregate production line using the sludge as raw material. Now it works well. Sludge lightweight aggregate is the synonym of energy conservation, environmental protection, green and high efficiency. Sludge lightweight aggregate possess the character of lightweight, high strength, low water absorption, thermal insulation, frost resisting，anti-corrosion,etc. Sludge lightweight aggregate is widely used in the field of roof slope, heat insulation concrete, waste water treatment, landscaping and soilless culture, etc. 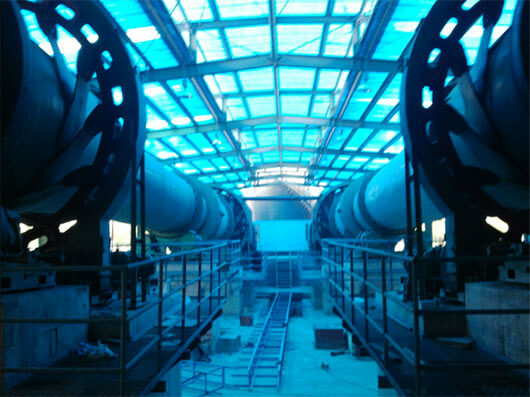 Taking sludge as raw material, adding clay or shale as auxiliary materials, adopting grinding and sludge plastic pelletizing method, taking the new type twin tube dumbbell rotary kiln as main producing equipment. The production line could use coal, gas, heavy oil and rice husk as fuel.